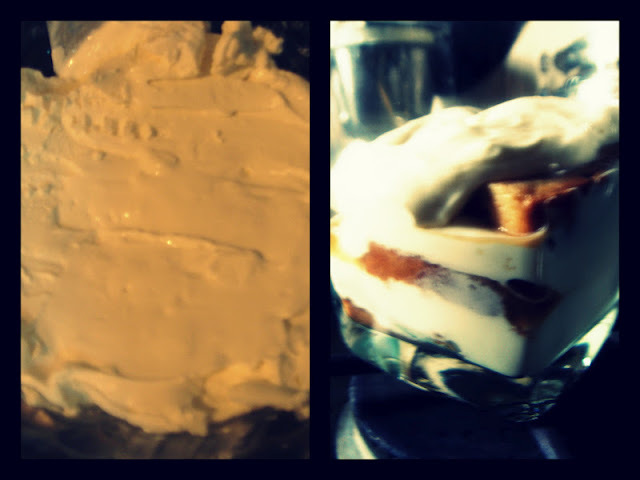 Caramel Wings: A Cheesy Affair #1 : Homemade Mascarpone Cheese & Tiramisu in a pinch. 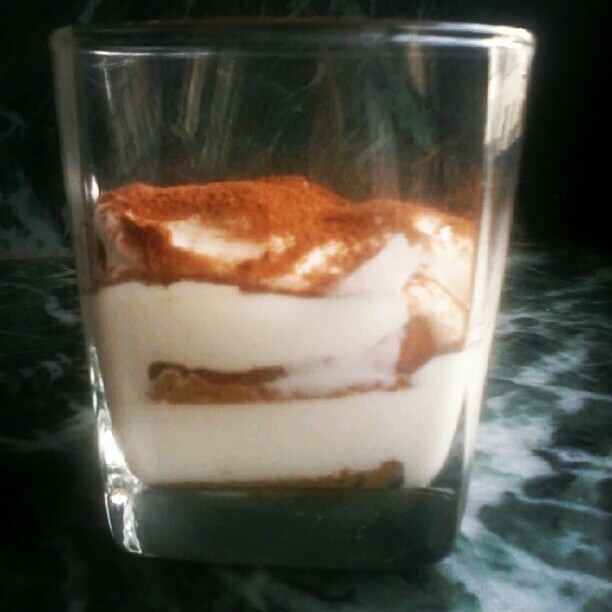 A Cheesy Affair #1 : Homemade Mascarpone Cheese & Tiramisu in a pinch. It hurts my heart when I have to pay a bomb for a small block of Cheese more than double the price of what I used to buy when I stayed overseas. I managed to stay off all these cheeses for few months coz it all got over too soon for the amount which I ended up spending on them. 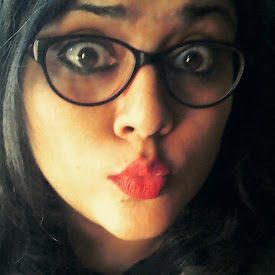 But I am a Taurean to the core, lazy but determined, for I would not actually walk down to the market to buy some stuff and end up making them at home instead. I love myself for that. It started with Cake, moved on to Breads, then to Mayonnaise and now to Cheese. Sure, some stuff we absolutely need to buy from the stores but cheeses like Cream Cheese, Ricotta and Mascarpone can totally be made at home especially when they are going to be mixed into some dish such as Pasta or Cheesecakes. The feeling of accomplishment that comes with making your own cheese at home is absolutely complimentary. For my 50th post I wanted to do a Trio of Cheeses that we could make in the comfort of our homes, but I delayed one of my cheeses for far too long and had to go ahead and post the awesome Ramen. But this is even better, I am going to do 3 individual posts with cheese making processes and one recipe for each of them. Hope you guys like it! Heat up an inch of water in a saucepan till it's up to the boil. Reduce heat to simmer. Empty the cream packs into another pan to place over the pan with simmering water. Place the second pan on top of the one with simmering water, it should fit snugly, and let it heat for 15 minutes till you see small bubbles and some steam rising from it. Squeeze in/ Add in the lemon juice. Stir occasionally, you will see that the cream will start to thicken and not split like normal dairy products do when Lemon Juice is added to them. Heat it till it coats the back of a spoon and when you run a finger over it, the mark remains. Get a small sieve lined with 4 layers of cheesecloth or tea towel whichever you prefer. Place another bowl to collect the whey from the cream under it. Pour the Cream mixture over the cheesecloth. Fold the cheesecloth over and let this sit in the refrigerator for at least 10 hours to a maximum of 24 hours. I let mine sit for 24 hours and got this. Heat up 1 cup Water + 2 tbsp Sugar + Coffee Powder till nicely boiled and let it cool down to room temperature. Add a shot of Whiskey/Marsala to it. Get the cake slices ready. Whip Mascarpone + Icing sugar together, and add in Whipped Cream. Fold to incorporate. Dip the cake slices in the coffee and whiskey mixture and layer them at the bottom. Spoon over some Mascarpone Mixture. Repeat with Cake Slices. The top layer should be Mascarpone. Dust with Cocoa Powder on top and sprinkle Chocolate Shavings if using. Let this chill for at least 2 hours in the refrigerator. I got real rave reviews for this one! Works beautifully every time. Life changing recipe indeed since it made tiramisu affordable for me, my fav dessert.